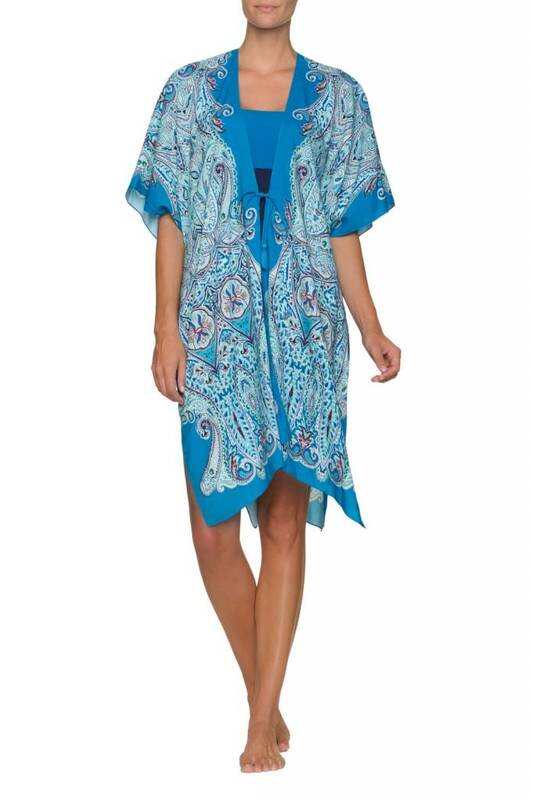 Our front-tie kimono is so soft you’ll never want to take it off! 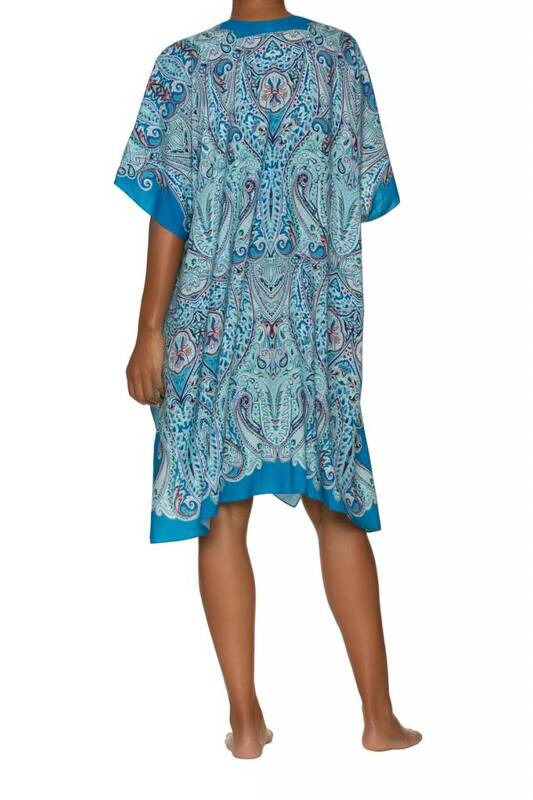 Enjoy it as a cover-up or as a top to wear out on the town. Join our email list and save 15% on 1st order!